Watercolor is widely used because of the wonderful effects of light and texture that can be achieved. * Requires no toxic solvents and can be diluted with water. * Easily cleaned up with soap and water. 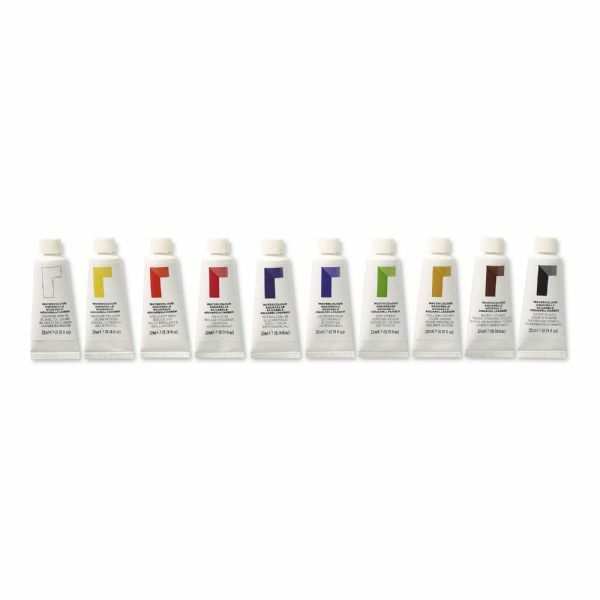 * Perfect for use in schools home or studio. * This item replaces item 8490110. 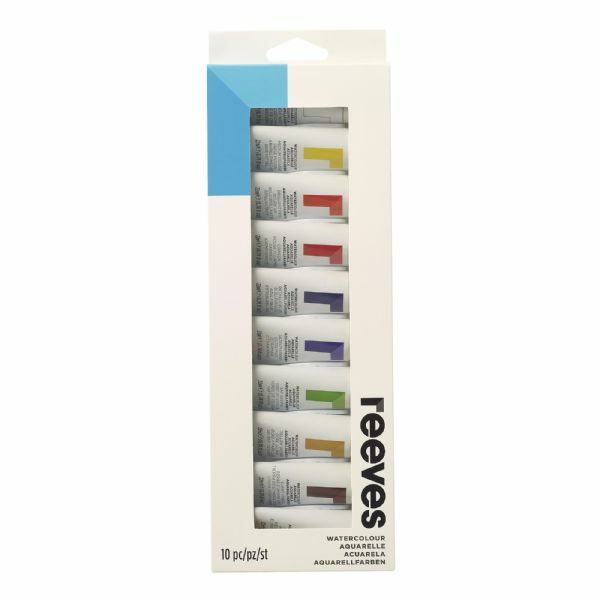 * Set contains 22ml tubes in 10 colors: Chinese White Medium Yellow Brilliant Red Crimson Phthalo Blue Ultramarine Sap Green Yellow Ochre Burnt Umber Ivory Black. 11.69" x 4.25" x 1.14"